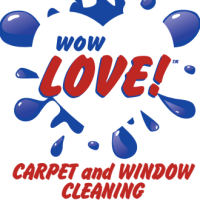 Wow Love Carpet and Window Cleaning - Get Involved. Make Friends. Enjoy Motherhood. We have been providing friendly quality services since 1999. We do Carpet Cleaning, Window Cleaning, Duct Cleaning, Gutter Cleaning, Power Washing, and Full Service Christmas Light Décor.